Bought your Pasadena Home? Change your Locks! Before you move into your new home, most Pasadena real estate agents will recommend that you change your keys. Even though the home sellers were very nice and you know that they will never try to break into your home, how do you know how many home keys are out there circulating with their family and friends. Unless you want to take a chance on seeing a surprise guest, its time to change your keys. Lock Bumping is more and more prevalent. Lock bumping? You must mean lock picking? Well.. its actually both. Lock Bumping as described by Wikipedia is a lock picking technique for opening a pin tumbler lock using a specially crafted bump key. In essence, someone with this special key, inserts it into the lock, bumps it with a heavy instrument and is in your house. No major work required on their part. Keys have been around since Egypt as far back as 4,000 years ago. Of course, in those times locks were made out of wood. The first all-metal lock appeared between the years of 870 and 900 and are attributed to the English craftsmen. Then came the padlocks, castle & chest locks, treasure locks, safe locks, etc. The locks that we are familiar with now are basically pin-tumbler locks. There are two parts to the lock: the body of the lock itself and a round cylinder with holes drilled in. A lock will have a minimum of two pins. A spring keeps pressure on the pins in the cylinder. The drilled-in holes correspond with the notches of your key. Medico - considered to be a high security lock. Schlage - very common lock, but is considered by many licensed locksmiths to be the best in the West. Quikset - based on my interview with several locksmiths, Quikset is not as good as Schlage or Medico, but is considered to be a better lock than some of the others on the market. Get a Medico lock - although having a Medico lock can be an ˜announcement to the burglars that you have valuable worth checking out. 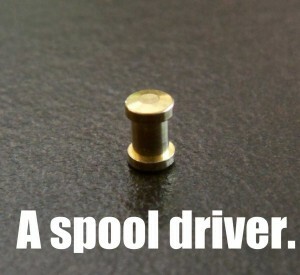 The next easiest and least expensive thing to do would be to hire a licensed locksmith to insert several spool drivers (minimum of two) into the mechanism of your lock. Its not difficult to do and will make your lock very difficult to pick and to bump. I just had all my locks updated with these spool drivers by a wonderful locksmith - Greg Stewart. 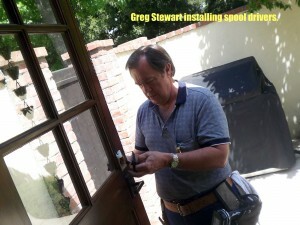 Greg is licensed, specializes in repairing antique locks and is extremely customer service focused. 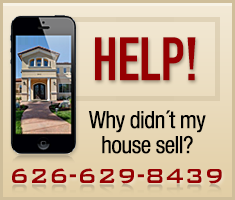 You can reach Greg at (818) 554-3135 . On average, the price of this additional security runs an extra $5 to $15 per lock plus a service call. Get a security system/burglar alarm. As Benjamin Franklin said ˜All a lock does is keep an honest man honest. It removes temptation. We have to take stewardship of our Pasadena homes seriously. 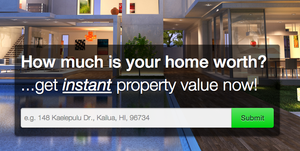 Take the necessary steps to secure your lovely Pasadena home. Nice Post and very good information. All are needs more security for home, office, cars and other valuable things so contact any locksmith and get special or high security for your valuable thing.